Plays a role in the recruitment of the RNA exosome complex to pre-rRNA to mediate the 3'-5' end processing of the 5. 8S rRNA; this function may include MPHOSPH6. Can activate PRKDC not only in the presence of linear DNA but also in the presence of supercoiled DNA. 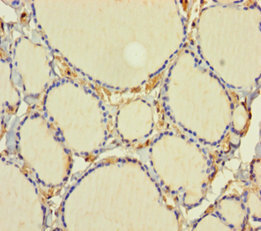 Can induce apoptosis in a p53/TP53 dependent manner. May regulate the TRAX/TSN complex formation. Potentiates transcriptional repression by NR1D1 and THRB. 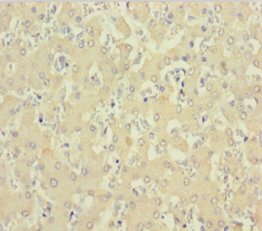 C1D Polyclonal Antibody. Unconjugated. Raised in: Rabbit.